This will have to be the shortest Chinese domain market report in a long time, on this very fine Sunday afternoon. The summer doldrums have arrived rather early, and the Chinese domain sales volume has trickled down. Domainer activity in China is mandated by the economy’s fluctuations and the stock market’s performance. This year has proven, so far, to be the inverse image of 2015 when many fortunes were made. Here is today’s list, courtesy of BenMi.com – the Chinese domain name sales tracker.  Note: we have started adding .Net domains to the list of .CN and .COM sales, between 2 and 4 characters, thanks to the drop in volume to report. 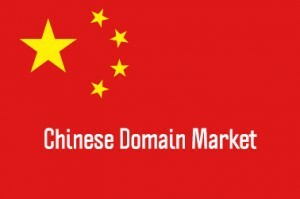 Chinese domain market report : Did we jinx it?